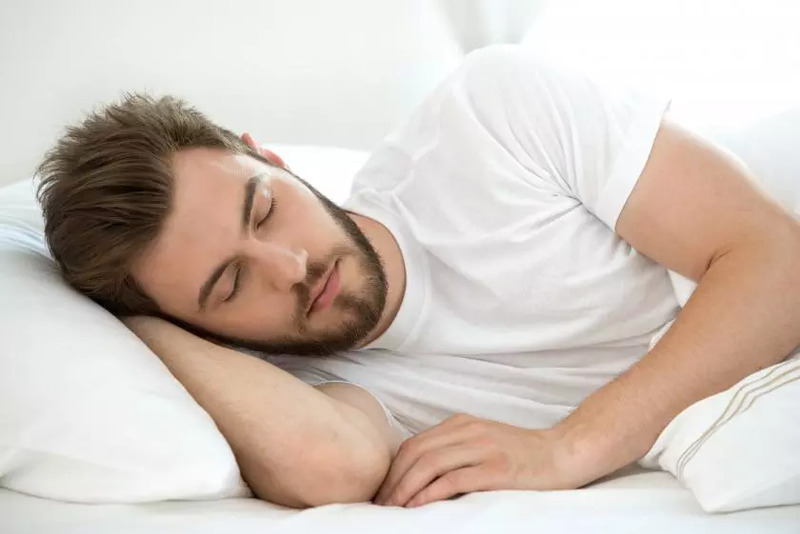 Snoring happens when the muscles of the airway relax too much during sleep and vibrate (creating noise) when the air we breathe passes in and out. Most people will snore at some point in their life, however loud and chronic snoring can disrupt sleep-quality and disturb family members sleep. Sleep position – sleeping on your back is more likely to make your throat muscles and tongue to relax; causing the tongue to fall back and compress the airways, causing snoring or making snoring louder. An overnight sleep study can be performed to assess the nature and severity of snoring, and to check for other sleep-disorders that often accompany snoring, especially obstructive sleep apnoea (OSA). The most appropriate treatment for snoring varies according to the severity of snoring, presence of sleep apnoea, age, body-weight, degree of daytime sleepiness, alcohol-consumption, medical history and the anatomy of the upper airway. A Sleep Physician is a doctor who specializes in treating patients with snoring and other sleep-disorders, and who is qualified to help sufferers make an informed decision about which treatment is the most appropriate. For chronic snorers NightLase treatment is an effective way to treat snoring with a success rate of 80% and lasting results. Nightlase – What are the benefits? Snoring is a very common issue for many of us, did you know that in Australia around 44% of men and 30% of women have a chronic snoring problem. For obvious reasons to our partners, snoring is very disruptive, though many of us have no idea it is happening because we are asleep. Some of the causes of snoring include your sleeping position and being overweight but during these hot summer months allergies start to take hold of many people. Does this really cause snoring you ask? Well simply, yes! 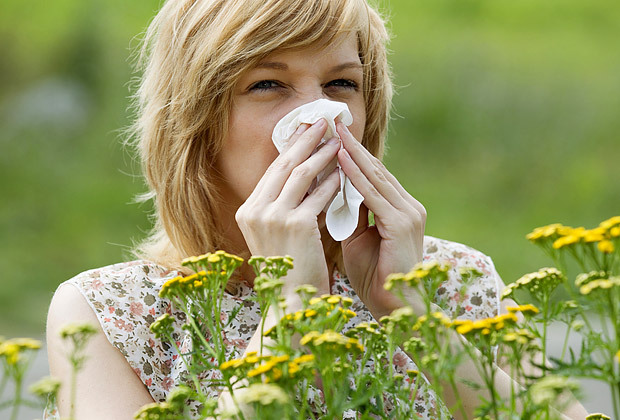 These allergies can clog up our airways and cause us to have seasonal snoring throughout the warmer months when pollen and dust are more prominent. Wash your bedding and pillow cases frequently. The allergens caused by the dust mites in your bedding will be reduced with this. This sounds contradictory, but try using a dehumidifier in your bedroom to prevent mold spores. Try staying indoors on days when the allergen and pollen counts are known to be high and there is no sign of rain for that day. Keep windows closed at night when you sleep as to not invite the allergens in. Try taking a bath or shower at bedtime. This can steam clean your nose, throat and sinuses and get you off to the right start for your night’s sleep by getting you more relaxed. If your snoring turns out to be something more than seasonal snoring, you may suffer from an obstructive sleeping disorder. Contact Brisbane Snoring if you have any questions about you or your partners snoring!